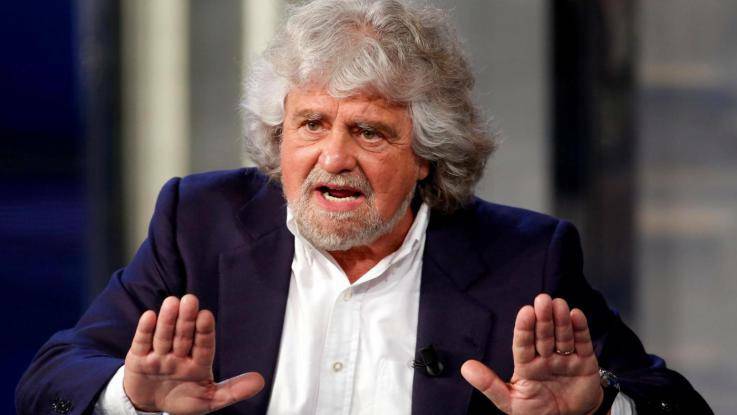 The first, immediate reaction came online from Beppe Grillo, the former comedian who constructed his successful populist-leaning Movimento 5 Stelle via the web. In a video he posted on his widely followed blog, Grillo appeared very excited by the GOP candidate’s victory: he state that his own political movement has much in common with Trump's. 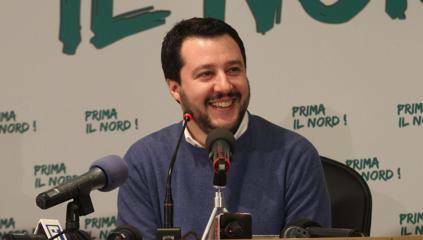 The Movimento 5 Stelle built its support on an anti-political-class agenda and a total rupture with the media establishment. 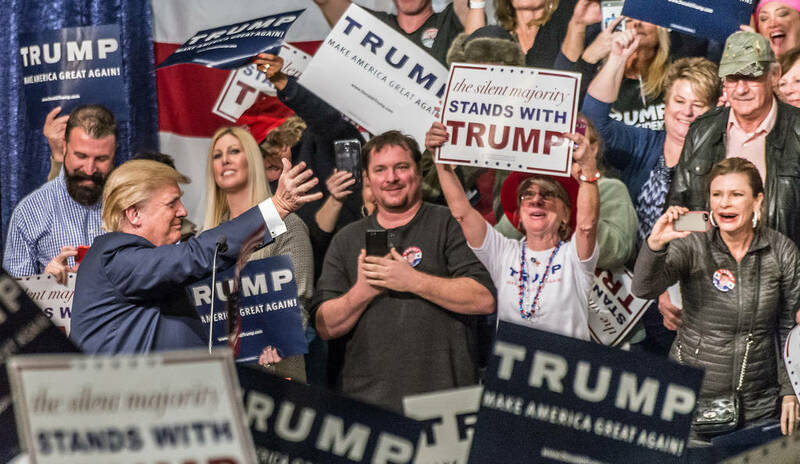 After comparing Trump’s rise with the success of his own movement, Grillo interpreted Trump’s unexpected victory as the living proof that, as Grillo himself has always asserted, the politicians, the intellectuals, and the journalists are completely disconnected from reality and from the public’s needs. While Grillo’s comments spread from one media outlet to another, other newspapers reacted online in several different ways. The Fatto Quotidiano, the newspaper that most closely aligns itself with Movimento 5 Stelle, commented that Obama was right when he said, “The sun will shine tomorrow.” At the same time, the paper added, "several sunsets" are on their way too, referring to the decline of the "Fourth Power," including the media, marketing and polling industries. 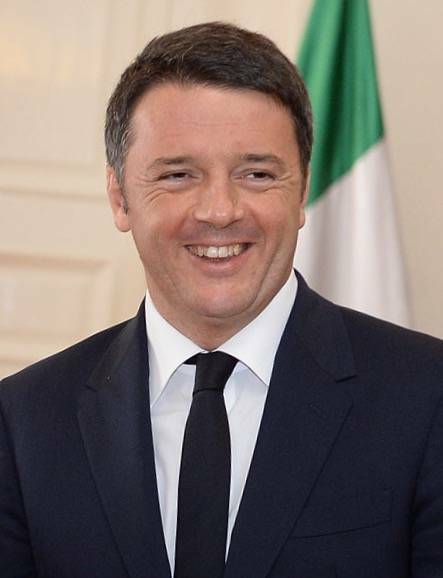 Luciano Fontana, editor-in-chief of the authoritative Corriere della Sera, traditionally the voice of the Northern Italian upper-middle class, emphasized the impact of the American elections on Europe. 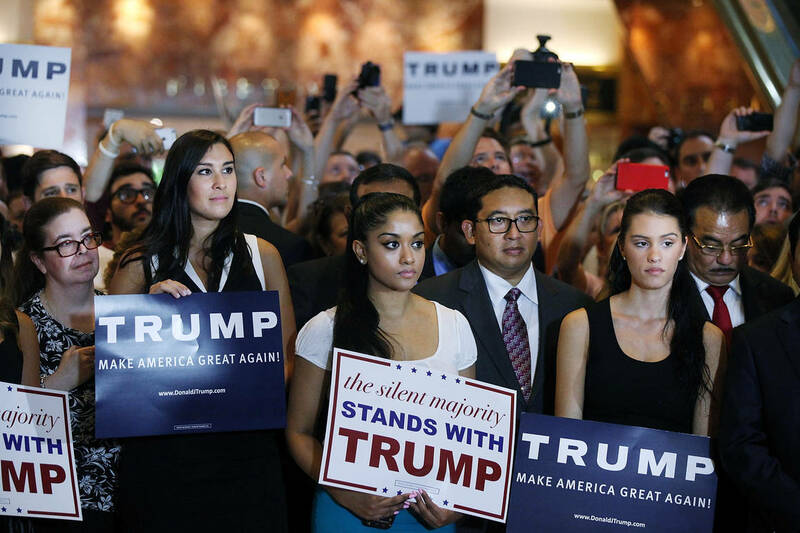 Trump's triumph represents an “alarm bell” for Europe, the same bell that actually started ringing quite some time ago with the rise of Marine Le Pen in France, and continued to ring, unheard, with Brexit. All of this suggests, at the very least, that we should be much more careful with our predictions from now on, Fontana added. Also on Corriere Della Sera, Beppe Severgnini (an Italian journalist who wrote a series of articles for The New York Times regarding the presidential campaign) describes the US after the election as a “wounded country looking for a truce.” “Donald Trump bet on Clinton’s antipathy," Severgnini adds, "But a President, besides being cordial, should also be qualified. 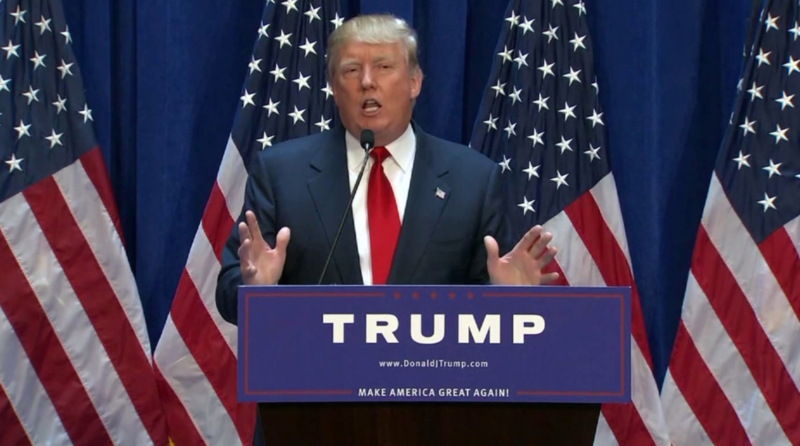 From this point of view the distance between the two candidates was – and continues to be – huge.” He concludes by saying that it is the "armed, white America" that made its decision. Accepting it is difficult, but it must be done.